The Management Briefing Seminars have been held for over half a century, which covers all aspects of the auto industry. The conference is organized by the Center for Automotive Research in Ann Arbor, Michigan. 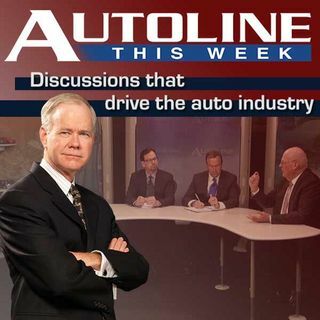 On Autoline This Week, three executives from CAR discuss a multitude of topics that will be covered at this year’s conference.